Bestreplica watches use a type of phosphorescent pigments for illuminating markings on our watch dials and hands. SuperLuminova™ often called lume, operate like a light battery, meaning that after sufficient activation by sunlight or artificial light, it will glow in the dark the same as on a genuine Rolex which is practically twice as long as that of standard luminescent materials. This ceramic material, similar to those used for hip joints and aerospace applications, begins its life through injection molding. Thus there is no need for laser engraving later in the production, which can cause micro-fractures. 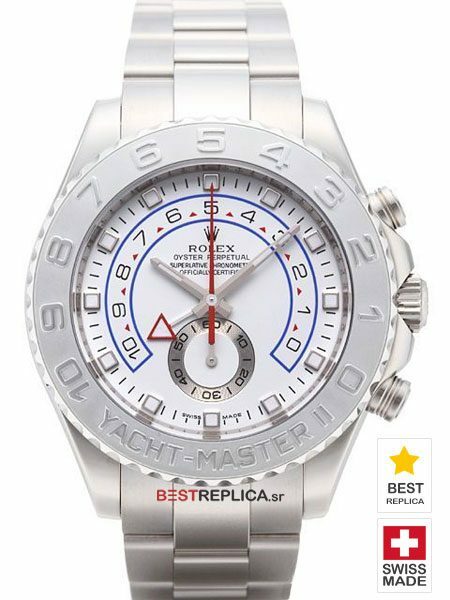 Bestreplica /Rolex ceramic bezels are therefore of better quality than those of most of the competition. This material achieves a hardness way beyond steel. A Bestreplica bezel will, even if used every day, look more or less brand-new for decades to come. Sapphire is the second-hardest transparent substance after diamond. Our sapphire crystal comes from the same hight-quality boules as found on an original Rolex. Details include correct 2.5x Cyclops date lenses and a tiny Rolex crown, which is laser-etched just above the 6 O’clock on the crystal. This minute detail is hard to see with the naked eye but is visible using a magnifying glass or loop. Also known as silicon carbide, moissanite dances with sparkles of bright light which exceeds any rational expectation. Its unique internal beauty lends a riveting allure to our timepieces, making a spectacular statement at a fraction of the cost. Known to many as “The World’s Most Brilliant Gem”, with unsurpassed fire and brilliance, this unique created gemstone is the ultimate substitute. Every Bestreplica Moissanite gem is precisely calibrated and hand-faceted by master gem cutters to emulate the identical brilliance and spark found on an original Rolex. This brilliance is Guaranteed to last forever. 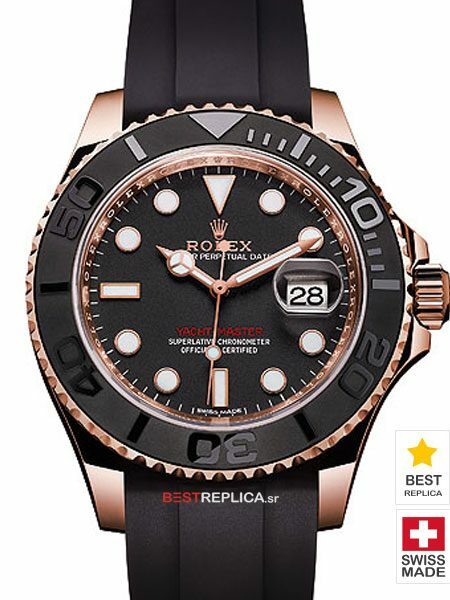 Bestreplica Swiss Clone Replica Rolex watches are virtually indistinguishable to a genuine Rolex both inside and out. Incredible attention to detail ensures that every Rolex engraving and numbering no matter how small is replicated precisely. Our replica watches are engraved with all the correct serial numbers which can be cross referenced. 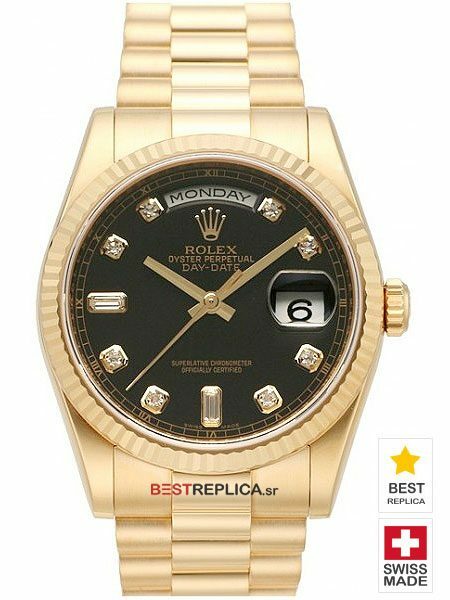 This luxury wooden Rolex box set comes with your Replica Rolex watch purchase. This complete Rolex box set includes an outer box sleeve, watch booklets, Swimpruf tag, Chronometer Tag, leather wallet, authenticity papers and an international warranty card. Dimensions (leather box): 6″ wide x 4.5″ deep x 3″ high.